Multi Function Cross Over Gym. Strong Steel Frame (70x50x1.5 Mm) With 45 Kg. * (100 Lbs) Plastic Weight Stack. 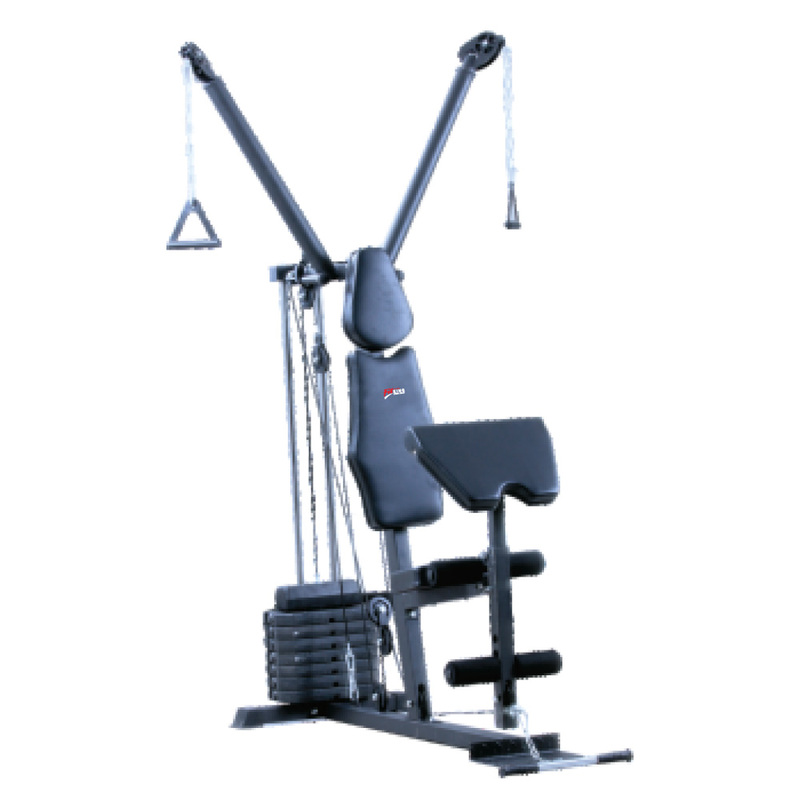 Multi Position Press Handle To Adjust Positions And Independent Movement Of Body Promoting A Wider Workout.